We all want to have purpose in our lives, to feel that we're doing something that matters. God has given us that opportunity — to do something that matters not just for today or tomorrow, but for eternity. 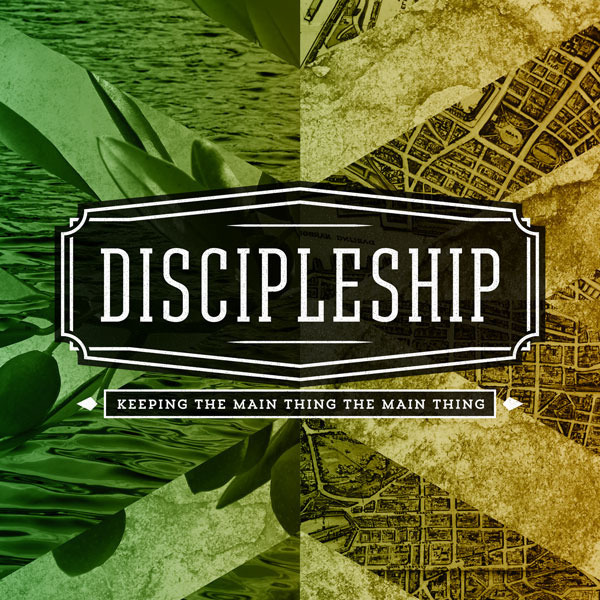 Find out how you can begin living out that purpose as we begin our new series on discipleship.